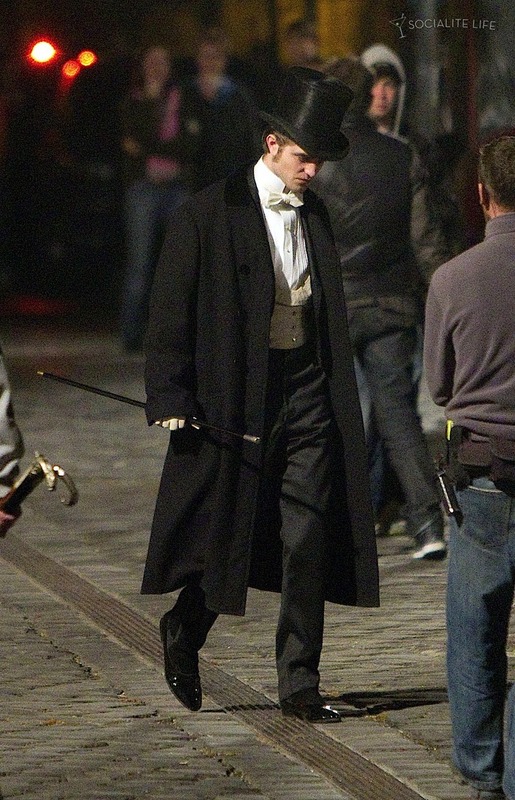 9 Responses to "Photos: Robert Pattinson and his magic stick"
LOL! You guys crack me up. I believe! Anywhere, anytime, anyhow! Thanks girls for making me feel normal. I already thought I was really a Perv because of my post yesterday(someone wrote an e-mail saying that). But now seeing that you noticed it too makes me feel normal again. Fanfic totes spoiled me anyway! Robs milkshake brings all the girls to the yard damn right its better then anyones!!! You go boy!!! Deep that stick! And is just me or is his magic stick swinging to the right in (if I’m counting correctly) picture #9, not to mention the fact that the dude in the hoodie is totally checking him out. LMAO! I love Robs dip stick. Now dip it! Dip it good!! !